When I first spotted Natura on the pharmacy shelves I said wow! 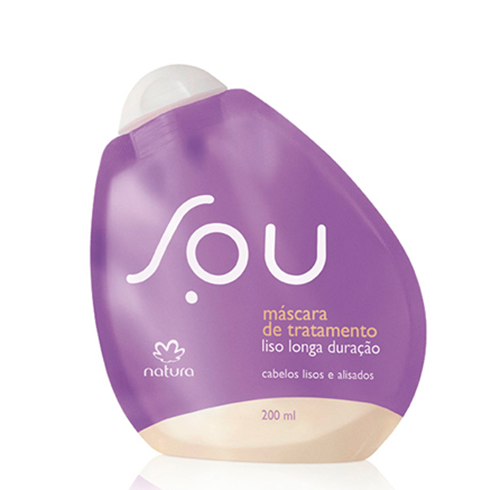 What a progress with mini prices but the best is that SOU for liss hair is a good worker help and the coconut, my favorite, is the guest on the smell process. 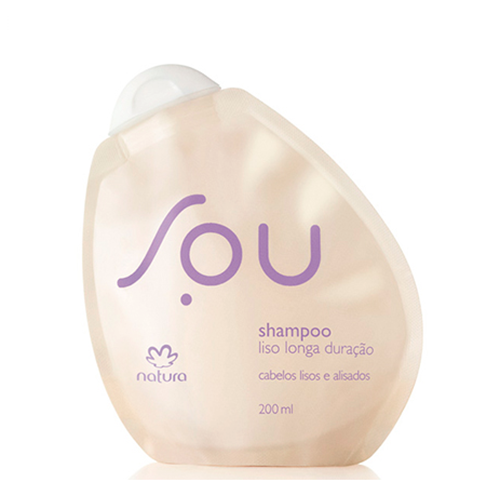 The shampoo is magnificent very light and straight forward now the mascara makes it little wave which is interesting for a natural process and I have not tried the conditioner only yet but the shampoo works for itself which is already a wonder, I would say the best on the category. All this straightening is just a messy but definitely looks better. My hair is totally fake, I look like a witch and I do have Toin Oin Oin hair as the competitor label says. I might go plugged on the hair straightener for sure. Having loads of trouble to fix it well and tidy it up properly, I have been trying all sorts of products but chemistry can cause some damage and the hair turns into crispy and broken apart. It is coming up the idea that ‘ Maizena ‘ helps the liss and I’ve tried already and it goes quite well in a natural way, smooths and holds better afterwards. Despite the ‘similar not original’ maizena be trans of transgenic or transgender you choose, it is yet quite organic.